Real hauntings have been reported all throughout history, but we often only hear about the most recent ones. 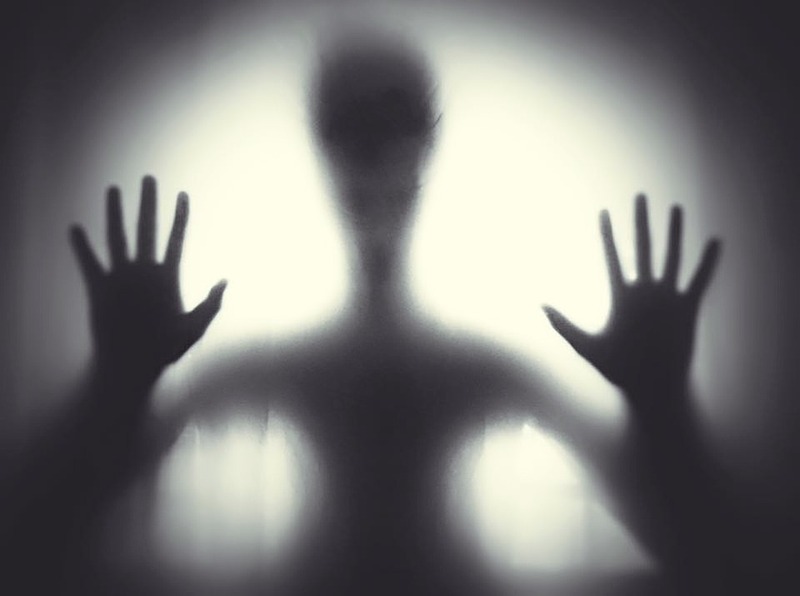 Some of the most interesting and terrifying, real hauntings are from hundreds of years ago. Some of those hauntings are still happening today. 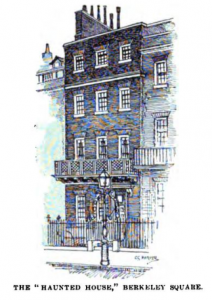 The haunted house on 50 Berkeley Square, is haunted and has already killed many people in some of the most mysterious circumstances. 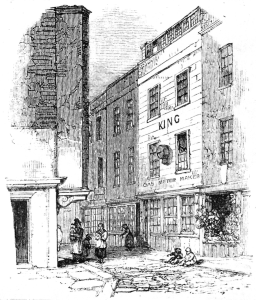 In the 1800’s, a knight named, Sir Robert Warboys, was dared to stay overnight in the haunted building. He forced his guard to stay outside, while he ventured inside the house, nervously. The guard waited patiently for his return, but was shocked to hear a gunshot wound inside. He rushed in to see what had happened, and found his master, dead on the ground. There were no wounds on his body, nothing had been bashed or pierced, he simply lay coldly on the ground. They guessed that he died of fright, but many suspect more malevolent entities were involved. Like many real hauntings, his death is mysterious. 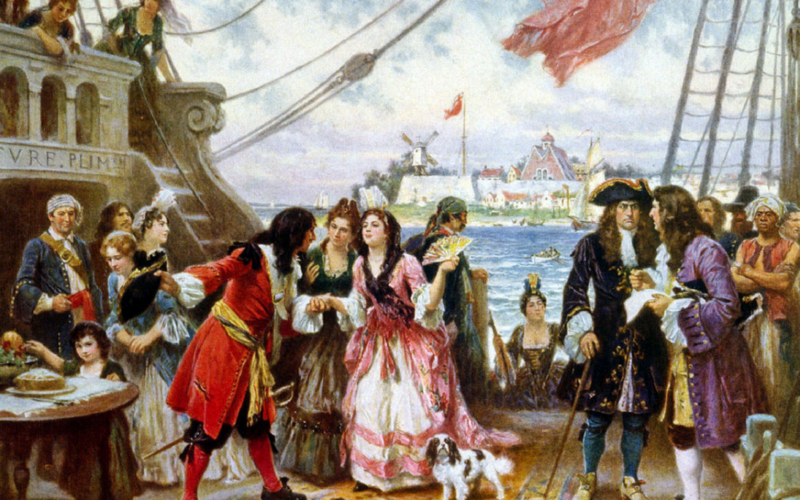 Theodesia Burr was a wealthy woman, know for her attractiveness, who disappeared after setting sail aboard the patriot. The Patriot was a ship travelling near New York City. 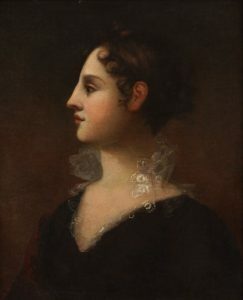 She was looking forward to seeing her father, Aaron Burr there, and giving him a painting of herself, a painting which would cause much anguish later on. Perhaps by a deadly storm, or dangerous pirate, most of the ship’s crew died. Theodosia, however, did not perish, she ended up on a beach. Her body was in favourable condition, but her mind was broken. Her only possession left, was the portrait of herself. She was lucky enough to be looked after by a fisherman and his wife. When Theodosia became ill, they called in a doctor. They had little money, and so offered the doctor his choice of any item in the house. He asked if he could have the portrait of Theodosia hanging on the wall. As soon as he said that, Theodosia launched herself out of her bed, shouted at the doctor, took the painting, and then walked into the ocean. 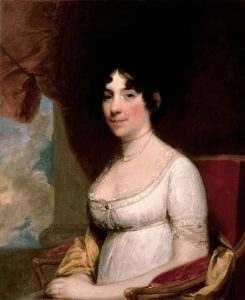 She was never seen again, but the portrait was found, and still lives with a member of the Burr family today, the picture is said to be haunted by her spirit. One of the most famous real hauntings is the story of Esther Cox, who was tormented by many ghosts. The strange story happened Amherst, Nova Scotia, Canada. 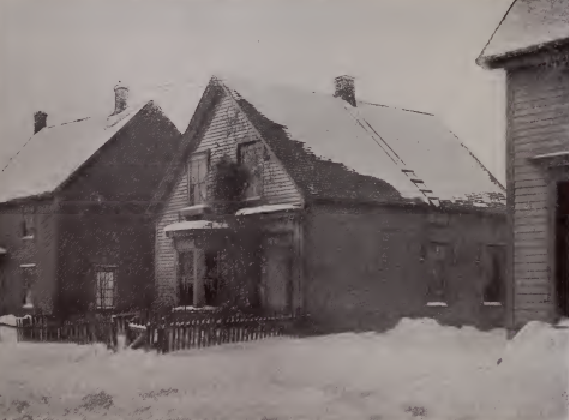 It was all reported by an actor named Walter Hubbel, who was fascinated by the paranormal. Esther survived a sexual assault by one of her friends, and after that is when the hauntings began. Plates, and other objects would fly around the house. Other witnesses also saw strange things, and heard strange sounds; most shockingly of all, though, is that her doctor saw the words “Esther Cox, you are mine to kill”, appear above her bed. Experts determined there were 5 ghosts haunting her, luckily they left over time, after her prison sentence. This is one of the few real hauntings to have been turned into a film. The ghost of Fanny Lynes, who was poisoned by William Kent, caused waves of fascination to spread throughout, 18th century England. People from all over the country came to see the ghost, and it was used as evidence against dangerous atheists of the time. Fanny fell in love with a usurer named Kent. They moved in together, but heard strange knockings and other sounds, but also ghostly apparitions. When they moved out, the knockings mysteriously stopped. Fanny died of smallpox, and then the knockings began again. Rumours floated that Fanny was haunting the house from the grave. 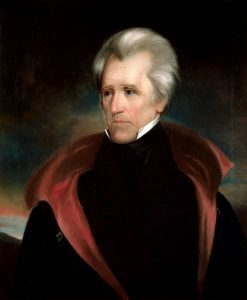 The ghost of Andrew Jackson is said to haunt the “Rose Room”, in the white house. Many employees have claimed to have heard the late President, laughing jovially, or swearing abusively. It’s said he died with a grudge against thousands of people due to an earlier loss in his career. People speculate he carried that grudge with him beyond the grave, and haunts the premises, looking for revenge. Credible sources such as Abraham Lincoln, and Winston Churchill have both claimed to have seen the ghost. Churchill even refused to stay in the room again, because he was confronted by the ghost after leaving the bath. The ghost of Dolley Madison haunts the White House Garden to this day. She planted the White House Roses and felt deeply attached to the garden. When the garden was going to be removed, long after she died, workers started seeing her ghost. It was said to be angry, and many suspected she didn’t want to see the roses gone. Some of the employees were so terrified they quit instantly. During the 19th century men would tip their hats, when walking past her house. A Woman named Thorgunna arrived in Iceland during the winter season, and was approached by a local woman, by the name of Thuirda. Thuirda was an opportunist, who spotted the valuable items Thorgunna was carrying. She offered to let her stay and work in her house, which Thorgunna accepted; things quickly turned sour. Not long after taking the job, she died of an illness, but before passing on, warned to burn her bedding, and giver her possessions to the local monks. If not, an angry spirit would reign hell. Thuirda ignores her request, and takes her stuff for herself. Not long later ghosts begin to haunt the poor residents. Kiartan, Thuirda’s son, arrives, and makes a strange request to one of the monks. The monk agreed, and set up a trial for the ghosts. This trial found them to be guilty of staying unlawfully. The ghosts, then left. 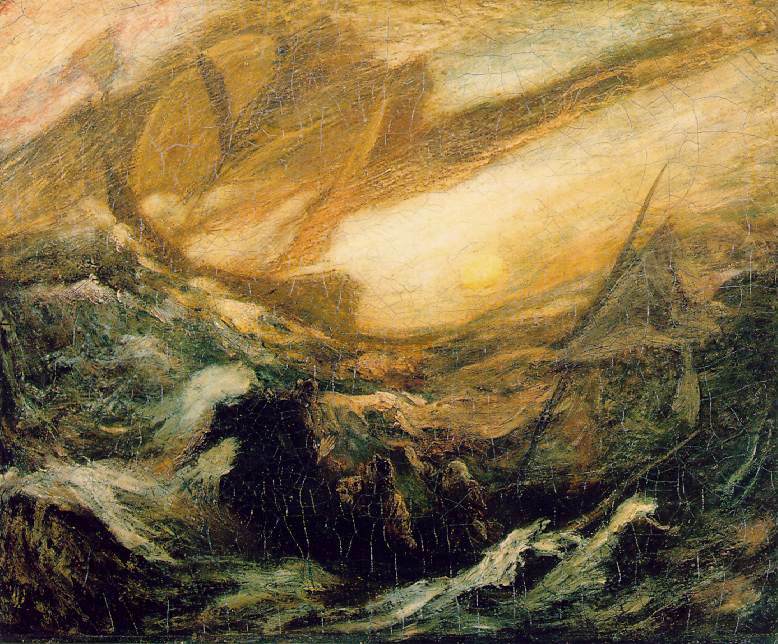 One of the most famous and elusive, real hauntings from history, is the Flying Dutchman. A ghost ship which has been spotted by many sailors throughout the years. It was a real ship, captained by Hendrik van der Decken, who ventured to sail round the Cape of Good Hop, if it took him until he end of the world. Seeing the ship is a bad omen, often followed by death. The ship will often be seen floating towards the witnesses ship, and vanishing through it. The ghost ship, it’s said, can never make port, and is destined to sail the ocean forever. 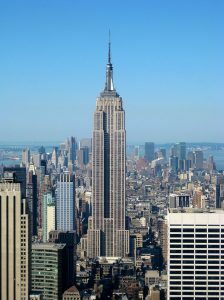 Evelyn Mchale leaped from the top of the Empire State Building, and plummeted to her death. It was described as “the most beautiful suicide”. She landed on her back, and the photograph became famous. Many people have seen reported seeing a woman cry about her husband, Beau, who died during World War Two. She then puts down her jacket, and the ghost jumps. If you walk down after that you may see her in the bathroom, touching up her makeup, ready to repeat the process again, forever. In 1892, The New York Times, reported on an enigmatic demon pirate ghost which haunted liberty island. 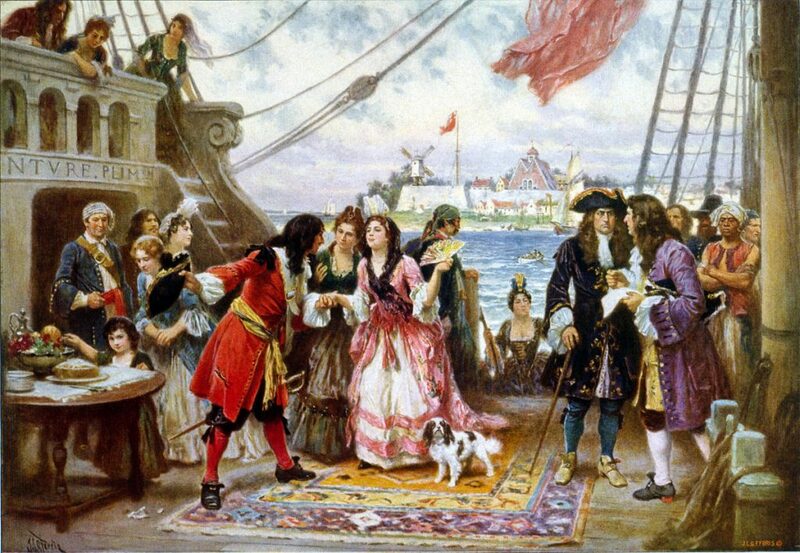 The island used to be used by pirate captain William Kidd. In the night two soldiers stationed there in 1892 went out into the night, in search of pirate treasure. They didn’t dig far until encounter an imposing apparition. A tall, pirate, with the appearance of a demon. One ran away, and the other fell unconscious. When other guards appeared, after hearing them scream, they found nothing but one unconscious guard.